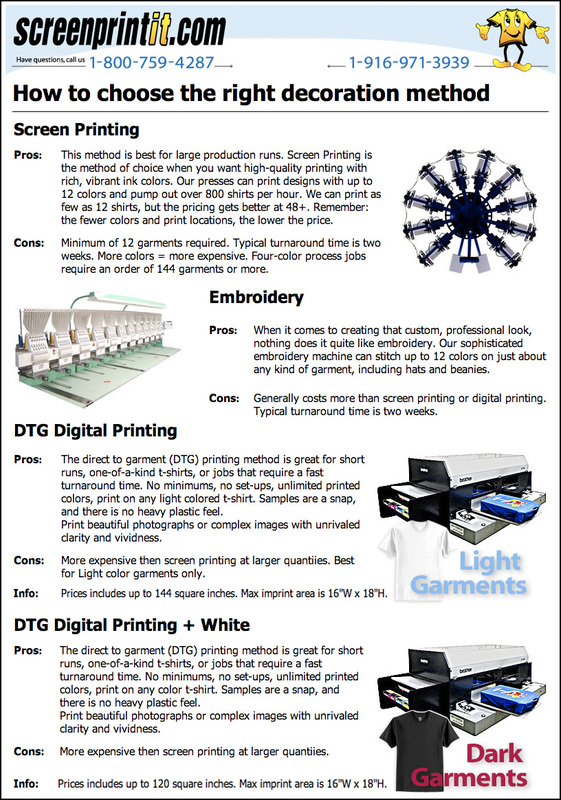 Welcome To ScreenPrintIt! - 6021 Next Level Unisex Triblend Hooded Tee. 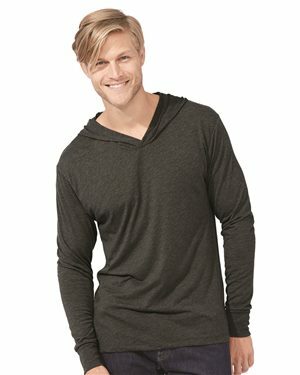 6021 Next Level Unisex Triblend Hooded Tee.